I understand, agree and irrevocably permit Raw Adventure to use my details in this application and my photographs clicked on the Event day, for the purpose of promoting the Event or any other matter related to the Event, at its own discretion. I understand and agree that in the event of any dispute arising between me and/or Raw Adventure and/or the Releases, the same shall be governed by the laws of India. 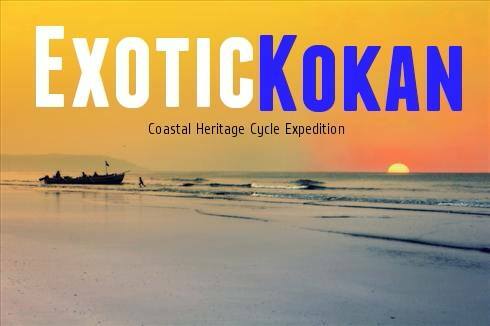 The 230 Kms Cycle Expedition which passes through the most scenic & beautiful landscapes of least explored coastline of Maharashtra ! The Wait is OVER ! 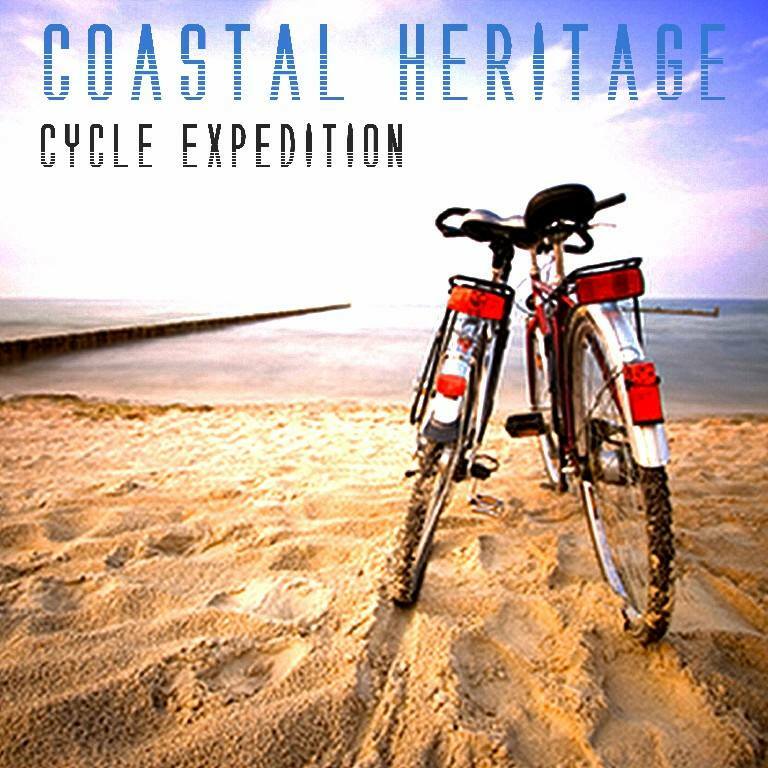 The first ever such kind of its Cycle expedition to explore the unseen beauty of Coastal Maharashtra & riding along the Arabian sea from Nagaon (Alibaug) to Guhagar covering 200+ Kms distance. Good Shoes for Cycling, 2 water bottles, bedding, torch, dish, glass, spoon, Cycle basic tool kit including extra tube, spare dress, energy drinks as per your requirements, Helmet(compulsory). etc.